Husband and I are in Denver, ready to venture west to Boulder and then Rocky Mountain National Park later today. We spent yesterday roaming the downtown, and I was particularly impressed with the train station. 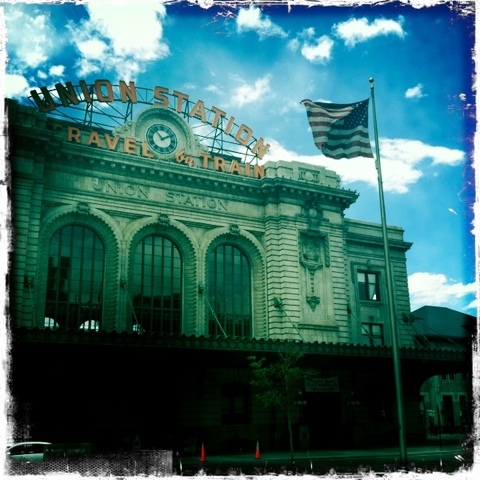 This entry was posted in Photography and tagged Colorado, Denver, train station. Bookmark the permalink.